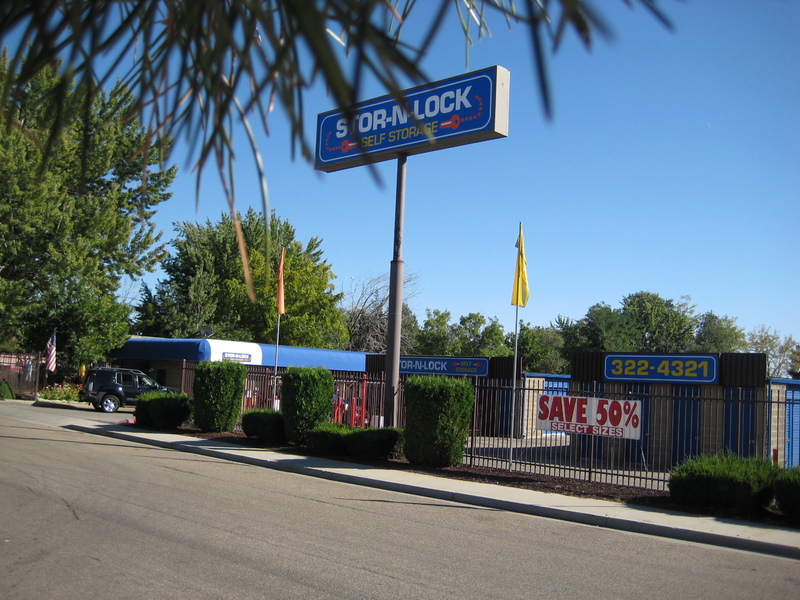 If you need self storage in Boise Fairview, think of STOR-N-LOCK. Our Boise Fairview storage facility is clean and convenient with a focus on providing friendly customer service and giving you peace of mind that your important belongings are close by. 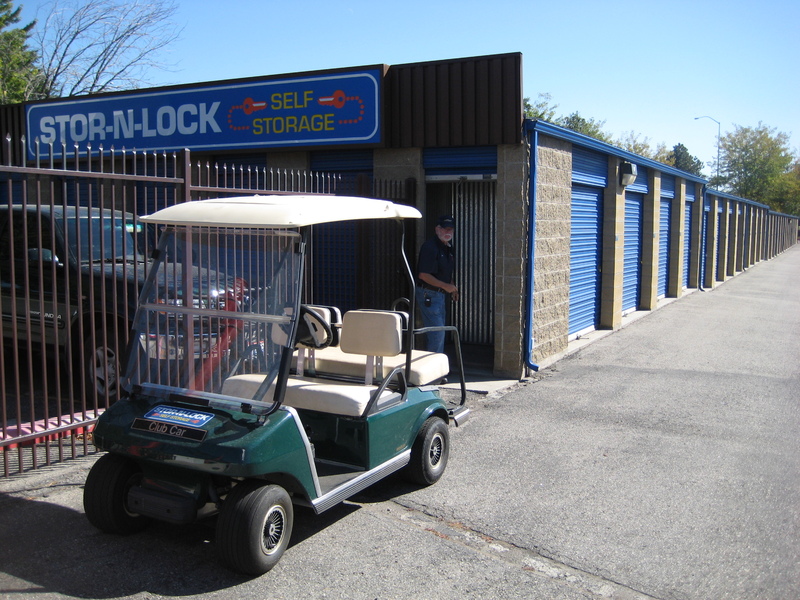 Whether business storage, personal items, or anything in between, STOR-N-LOCK truly strives to give all of its customers a comfortable, convenient storage experience.